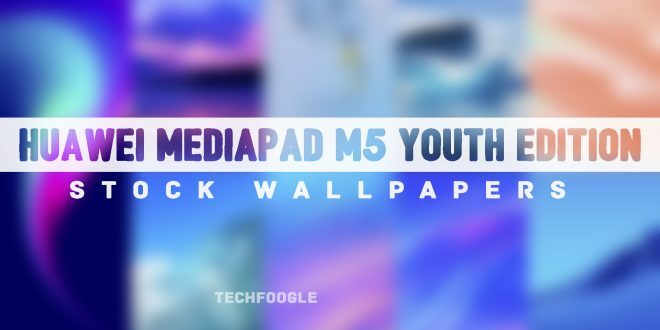 The Stock Wallpapers from the Xiaomi Redmi Note 7 are available for Download Now. 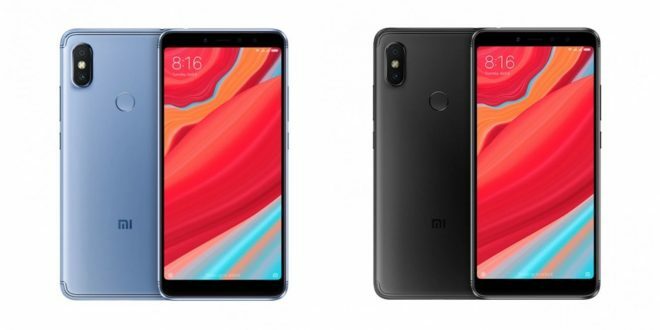 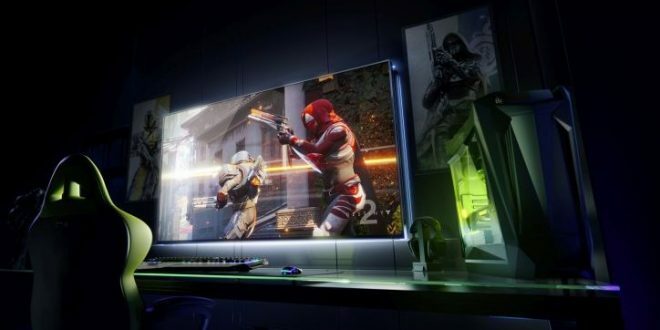 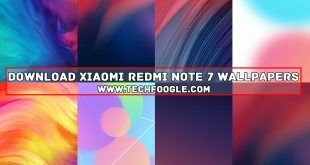 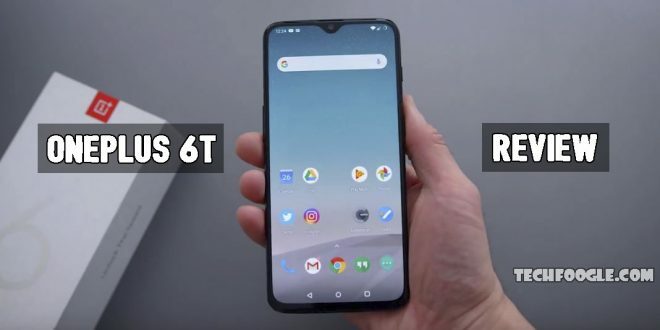 Xiaomi has recently announced about its long-awaiting successor to the Note Series Redmi Note 7. 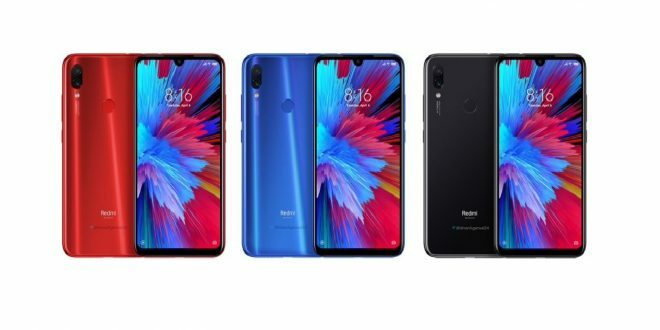 This post is sure to help you fetch the stock wallpapers of the budget-friendly Xiaomi Redmi Note 7.